The Church of Santa Maria Novella | Che Bellezza! One hour dedicated to art and faith, discovering one of the most important Gothic churches of Tuscany! The beautiful Church of Santa Maria Novella, the heart of the square of the same name, is the setting of Dominicans memories in Florence par excellence: while the Franciscans chose the district of Santa Croce, the Dominicans, the other great mendicant Order settled in the city in the 13th century, however, preferred this area for the construction of their church… And the result achieved by these Dominicans monks-architects has been the impressive beautiful structure that we still see today, enhanced by the beautiful Renaissance facade designed by the great architect Leon Battista Alberti in the fifteenth century! 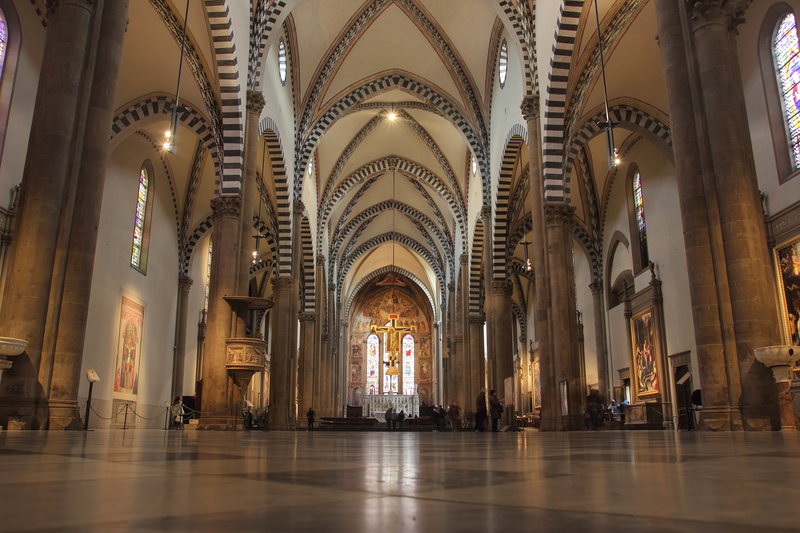 The interior of the church will fascinate you, with the wonderful masterpieces it houses: the Crucifix by Giotto, Masaccio‘s Trinity, the wooden Crucifix sculpted by Filippo Brunelleschi, the splendid chapels frescoed by great artists such as Domenico del Ghirlandaio and Filippino Lippi… And much more! 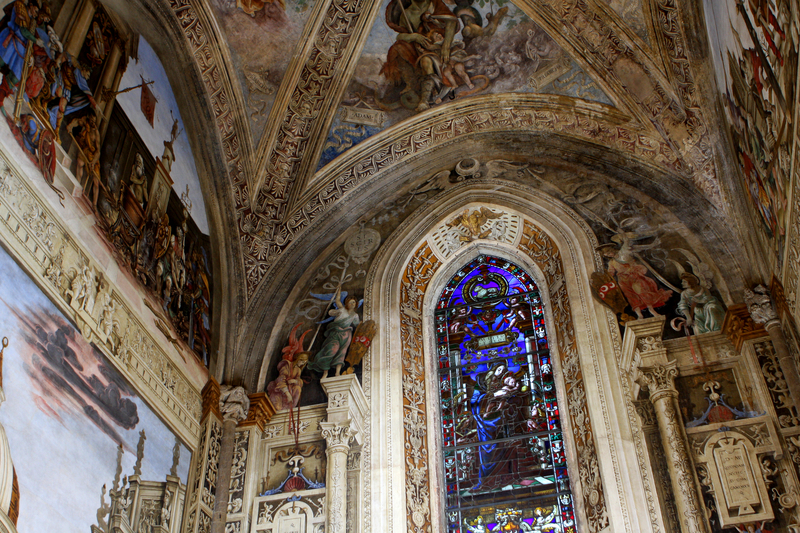 After the end of the tour, you can decide to see by yourself the places of the ancient Dominican convent, as the Green Cloister and the Spanish Chapel, where you can find wonderful works of art! An hour inside a so beautiful church will definitely be well-spent time! 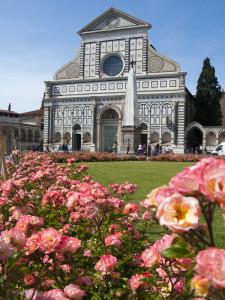 The price does not include the entrance ticket to the Church of Santa Maria Novella.